This forward-thinking construction equipment manufacturer remains one step ahead of the curve with its advanced line of road paving equipment and aftermarket equipment parts. Tackle any size of job from start to finish with ease when you work with some of the world’s smallest and largest paving machines. 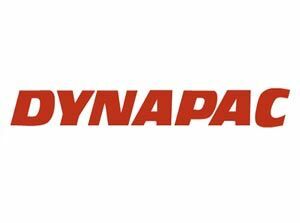 Find the latest Dynapac compaction and paving machinery at your nearest Papé Machinery Construction & Forestry location. No matter the conditions or applications, we will keep you moving.